My @writingproject's Social Justice study group is underway. We are reading @IjeomaOluo's 'So You Want to Talk About Race' (highly recommend). I left w/gratitude for this space. BUT lately this gratitude has been accompanied by deep disappointment that this work isn't a priority for all Ts. But just being upset doesn't. actually. change. anything. We have to DO something. Here’s three titles (to start) that are must reads for every educator serious about equity. This: “The most effective adaptation of racism over time is the idea that racism is conscious bias held by mean people.” I've been thinking a lot about this false binary thinking in the context of #MeToo: the notion that there are "good" and "bad" men. We're complex. 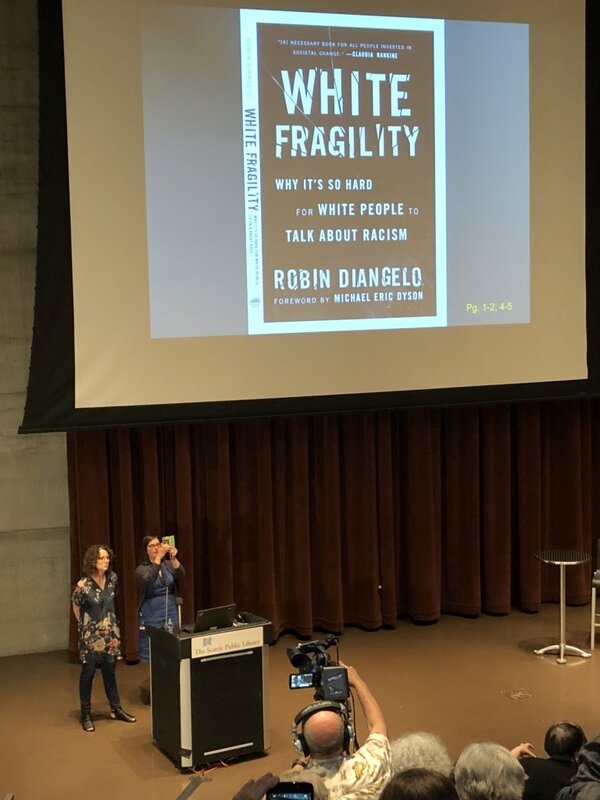 In which we are reminded that the best way to disprove ideas of white fragility is to whinge about "anti-white" "racial slurs" in a most fragile way (while also demonstrating a gross and deliberate distortion of what racial slurs actually are) to rile up more fragile white folks. 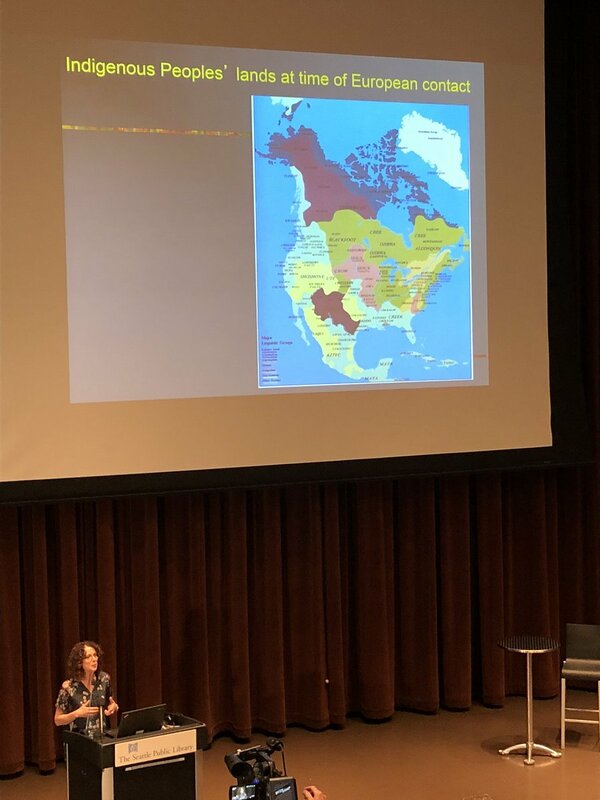 Why, honestly why, do conferences on white privilege, and admissions of white privilege, and discussions of white privilege elicit such visceral reactions? What, honestly, are the Haskells of the world afraid of?